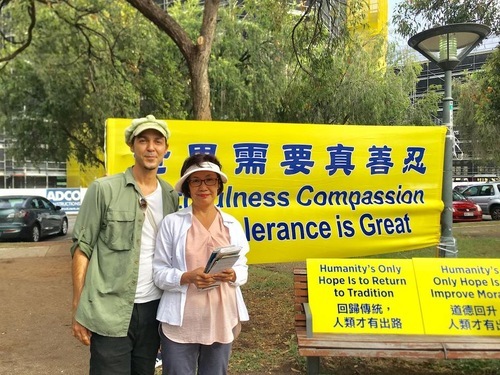 Australians: Stop the Persecution, Never Give Up! 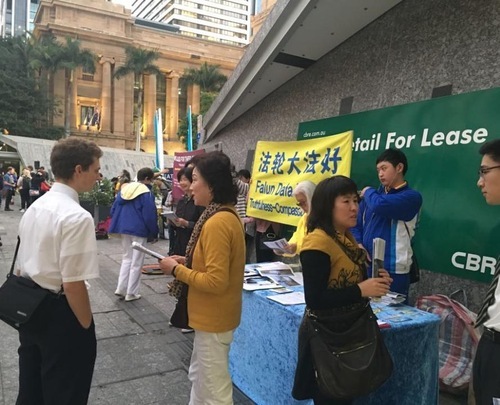 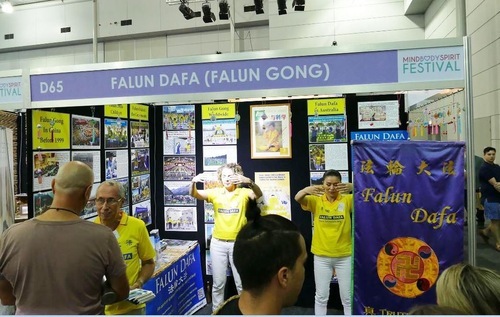 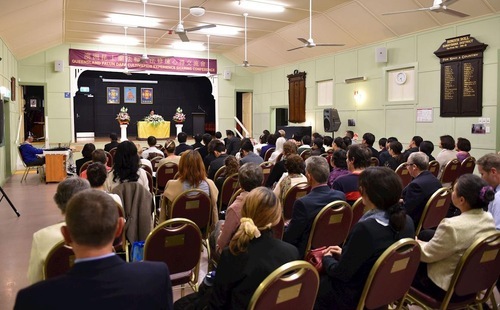 Falun Gong practitioners in Brisbane, Australia, held activities on Brisbane Square on July 20, 2013, to expose the brutal persecution of Falun Gong, launched by the Chinese Communist Party (CCP) fourteen years ago. 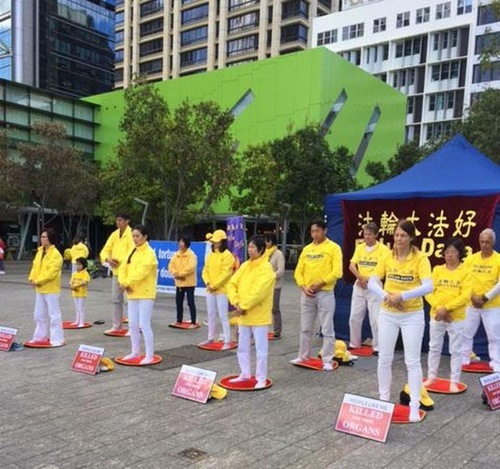 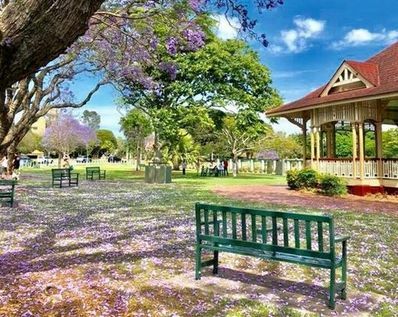 On Saturday, whilst watching the demonstration put on by practitioners in Brisbane Square, Brisbane City, it was brought to my attention that the Communist Party China is persecuting the peaceful adherents of this passive, healing art form. 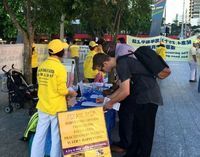 I, of course, signed the proffered petition immediately and made the attempt to gather more insight as to why such peaceful people are suffering.